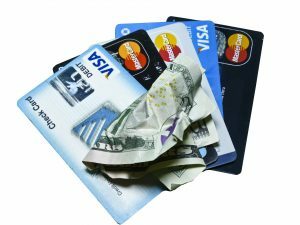 Many of you may have read the Seattle Times story “Debt collectors that ‘sue, sue, sue’ can squeeze Washington state consumers for more cash” published a few weeks ago. That story outlined many of the problems with debt collection practices and what is and is not allowed in our state. Medical debt, unfair fees, and dubious collection methods perpetuate the cycle of poverty that plagues too many. The Legislature has multiple proposals to address some of these issues, outlined below. My hope is that the Legislature can enact meaningful change in the practice of debt collection and limit the ability of unscrupulous actors to harm families struggling in our communities. It is a challenging time for America. A recent Federal Reserve report stated that 40 percent of Americans cannot afford an unexpected expense of $400 or more and 11 percent of people live at or below the federal poverty level. Combine that with Washington’s garnishment laws that are some of the worst in the country and it does not take a lot for a family to go from just struggling to get by to suddenly homeless and without resources. 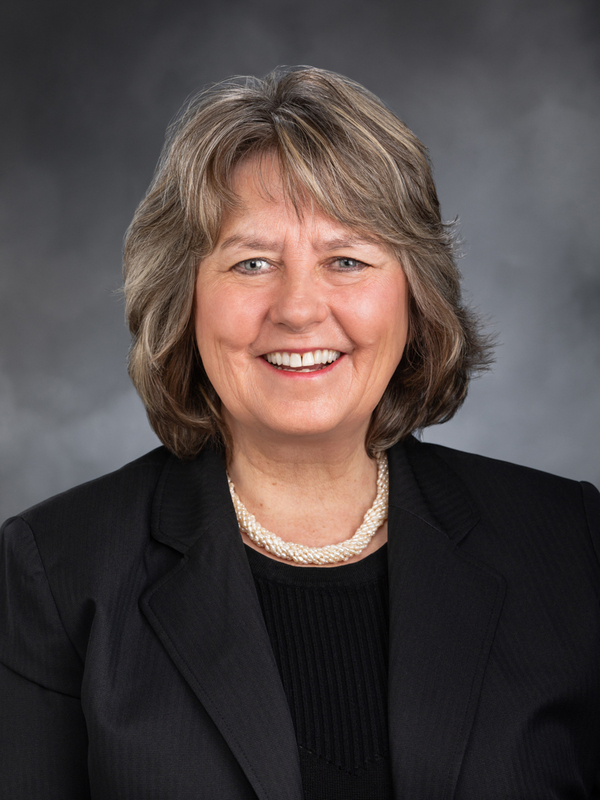 The House passed a bill (HB 1602) that is currently in the Senate awaiting a floor vote that would address some of the biggest issues in Washington’s consumer debt collection practices. Post-judgment interest rates: Currently, Washington allows up to 12 percent in post-judgment interest rates. That’s far too high. HB 1602 sets that rate at 9 percent. While I would like to see that even lower, closer to the national average, it is a significant improvement over current law. 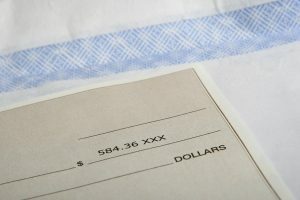 Wage garnishment limits: When a judgment is issued to garnish a person’s wages to pay a debt, Washington law allows wages to be decreased to the point where families struggle to cover their rent or even put food on the table. Paying a debt is one thing, but allowing companies to take so much that families become homeless is far too heavy a burden. HB 1602 allows the debtor to exempt 80 percent of their earnings, or 35 times the state minimum hourly wage depending on which is greater, so that they continue to pay for basic needs like food and shelter. Medical debt is the #1 cause of bankruptcy in the U.S. One of the biggest problems with medical debt is that people often have no idea how much debt they are accumulating until they are already in a deep hole. That is why I voted for HB 1531, which addresses this serious problem. With medical procedures, the total cost of the service is unknown to most consumers. Because of pre-judgment interest, if you fall behind on a payment, you can be charged interest on that service not from when you miss a payment, but from the moment you walked in to your health care provider’s door the first time. Pre-judgment interest needs to be addressed and this bill does so. It ensures debt collectors could not report a medical debt to the credit reporting agencies for 120 days. It also requires notification to consumers that they can apply for charity care, a service provided by many health care providers but is not well known to most people. That helps avoid debt before it ever becomes a problem. Another bill to address debt is related to “zombie debt,” a practice that happens after a consumer believes they have settled a debt only to have a debt collector come back to seek payment after the statute of limitations. HB 1730 simply says that if a consumer pays the principal or interest on a debt after the statute of limitations period has expired does not extend the limitations period. Listening to testimony with Zombie Debt bill sponsor, Rep. Amy Walen, D-Kirkland. Debt collectors use a process called “pocket service” to serve consumers with a complaint, but not actually file it with the court. If consumers call the court to ask whether a case has been filed, they are told it does not exist and often take no further action. This can result in default judgments. It’s an unfair and sneaky process designed to trick consumers into not defending themselves in court. HB 1066 requires debt collection cases be filed prior to serving a complaint against the consumer. This great bill provides more transparency and fairness to a complicated legal system. All of the bills I mentioned above are in the Senate, awaiting a vote on the floor. Ending the cycle of poverty is not a simple, one-step process, but I hope we can make progress in the Legislature on how debt collection practices are reformed and help families struggling who just want a fair system that does not hold them back.